Skin is our largest organ and something we may take for granted when it’s healthy. As an academic dermatologist I frequently hear misleading ‘facts’ that seem to be stubbornly enduring. Here are some of the most commonly shared myths that can be cleared up immediately, and some truths you can rely on. The skin provides a dynamic barrier between your body’s internal environment and the outside world. Cells called keratinocytes in the epidermis (the outer layer of skin) are constantly dividing to produce a supply of cells that move up through this layer and are shed from its surface. Skin is a rich source of stem cells with the capacity to divide and renew themselves. 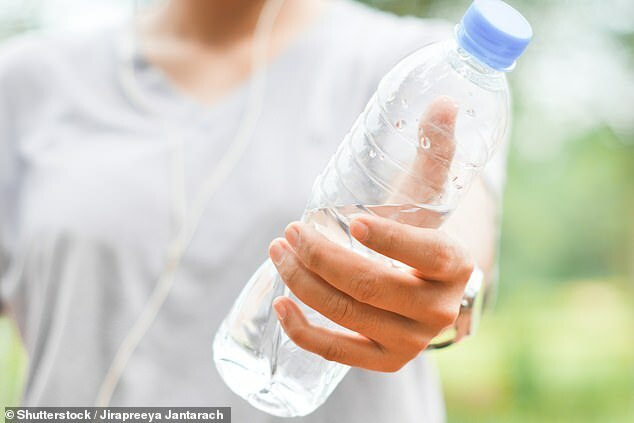 The amount of water you drink does not directly affect your skin. Water is supplied to the skin by blood flowing through the dermis, the inner layer of skin; water is lost from the epidermis, especially in a dry environment. Water is needed to maintain skin hydration and when you become seriously dehydrated your skin appears dull and is less elastic. In a healthy person the internal organs – kidneys, heart and blood vessels – control the amount of water reaching the skin. There is no fixed volume of water that you need to drink, it simply depends on the amounts you are using and losing. 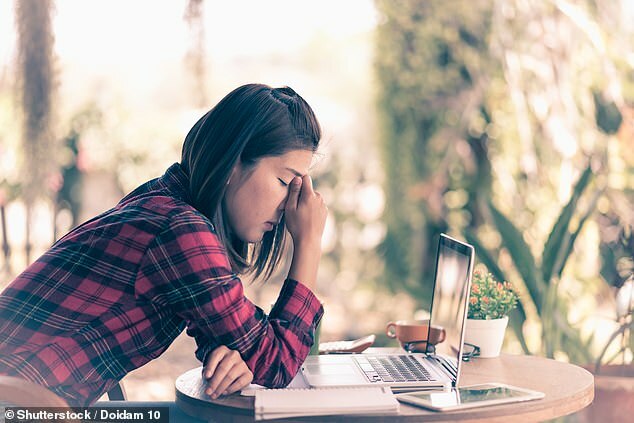 There are many health issues in modern life that we blame on stress, but several skin conditions have been shown in scientific studies, to be worsened by life events, possibly via stress hormones including cortisol (a steroid hormone made in the adrenal glands). Notable examples are alopecia areata, an auto-immune condition where the body’s immunity begins to attack the hair follicles, causing hair to fall out; psoriasis, another auto-immune condition that causes skin thickening, scaling and inflammation; and eczema, itchy red skin inflammation often occurring alongside asthma, hay fever and other allergies. Unfortunately a flare up of these skin conditions is exactly what you don’t need when you are feeling stressed or under pressure. Acne vulgaris, the common ‘teenage’ acne which can actually persist into your 30s and 40s, occurs as a result of the interaction between hormonal effects on grease glands in the skin, plus the skin’s immune response to blocked pores and microbes living on the skin. Eating a high fat diet is unhealthy for many reasons, but it doesn’t cause acne. 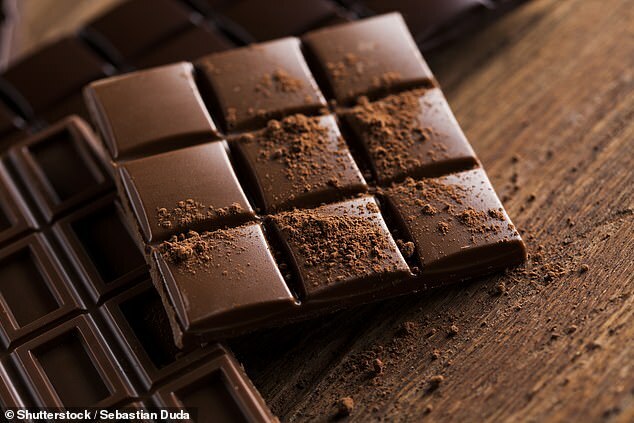 In fact some tablets prescribed for severe acne such as oral isotretinoin are better absorbed when pills are swallowed with a fatty meal – and that could include chocolate. Eczema is a condition where the skin is dry, itchy and red. It is caused by a combination of genetic factors (how your skin is made) and environmental effects, leading to inflammation. Soap, detergents and washing powders can irritate the skin and contribute to dryness because they remove oil from the skin (just as washing-up liquid removes grease from your dishes). Biological washing powders contain enzymes – proteins that break down fats and other proteins to remove stains – and these can irritate sensitive skin, so they may worsen eczema. It is important that any washing power is thoroughly rinsed out of clothing before it is worn, to avoid skin irritation. 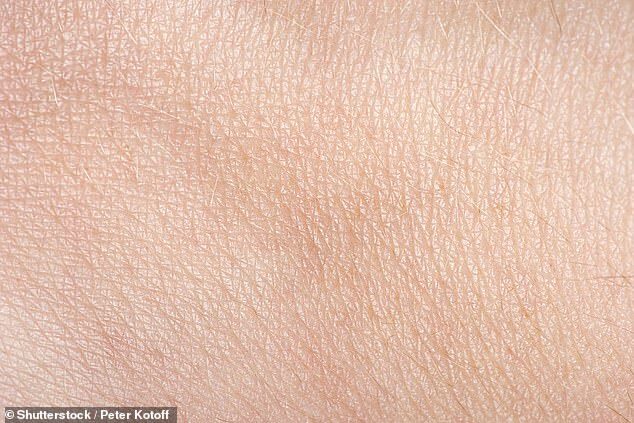 CAN ITCHY SKIN BE A SIGN OF CANCER? Itchiness usually occurs due to dry skin, an infection or an allergic reaction. However, it can also be a sign of cancer. Although it is unclear how some forms of the disease cause itchiness, medics believe it may be due to substances released by the tumour or how the body reacts to the growth. This itching tends to be all over the body but worse on the legs and chest. It usually goes away once cancer treatment starts. But cancer drugs themselves can also cause itchiness, which can be a sign they are working. Certain anti-depressants, steroid creams and complementary therapies – like foot massages – can help ease the irritation. To cope – people should limit the numbers of baths they have, apply unscented moisturisers, wear natural fabrics and keep rooms cool. Keeping nails short also reduces the damage scratching the skin can cause. Nails are manufactured in the nail matrix, an area under the skin at the top edge of your nail. If the matrix is traumatised, bumped or bitten, an irregularity in the developing nail occurs and air can become trapped. This appears as a white mark as the nail grows out. Calcium is important for healthy nails (as well as bones and teeth) but these white marks are not a sign of deficiency. Many people have experienced the feel-good factor of a sunny day, but there are good and bad effects of sunlight. Light from the sun includes a mixture of different wavelengths of light: some are visible to the human eye, some are shorter than the colours we can see – these are called ultraviolet (UV) – and some are longer, the infrared. Different wavelengths have different effects on skin. UVB is used by skin to manufacture vitamin D which is essential for bone health. Without sun exposure this vitamin must be obtained from the diet. Dermatologists use specific wavelengths of UVA and UVB in carefully controlled doses to reduce skin inflammation, a valuable treatment for some skin conditions. But when the skin is exposed to too much UV it can damage the skin cells’ DNA, leading to uncontrolled growth – the basis of cancer. As a simple rule, unless you have a disease or treatment that suppresses your immune system, sunshine is good for you in moderation, but always avoid getting sunburned. The basic principles of keeping skin healthy are mainly common sense. You should wash your skin regularly to remove dirt, but not so much that you remove the essential moisture and water-proofing substances. Use a moisturiser if your skin feels tight or dry – a greasy ointment works best unless you have acne-prone skin, in which case you should use a non-greasy water-based cream. Avoid stress if possible, eat a healthy diet and drink water when you feel thirsty. And finally, protect your skin from too much sun with a hat and clothing or sunscreen.